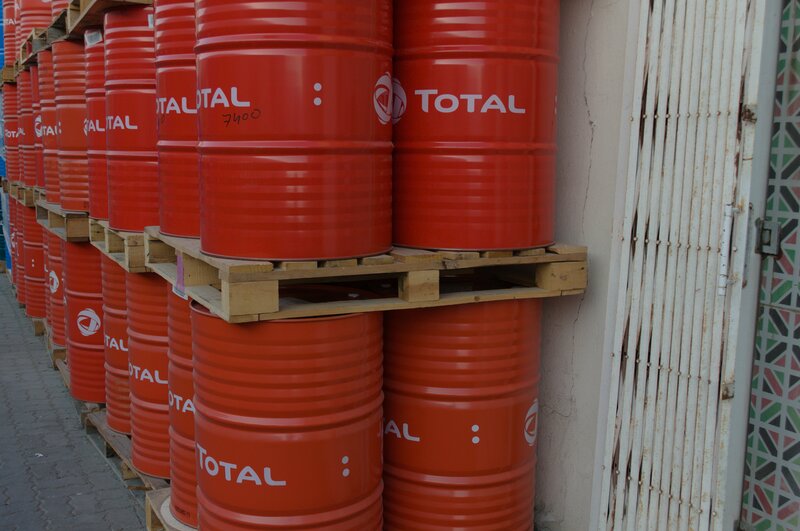 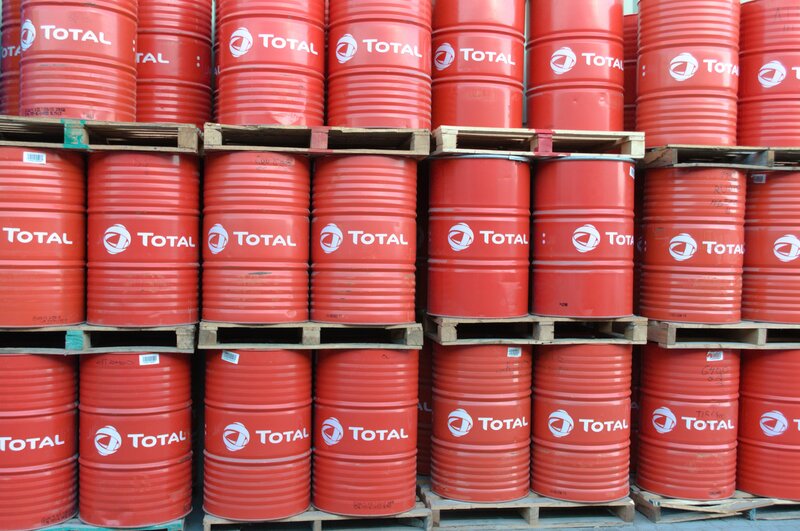 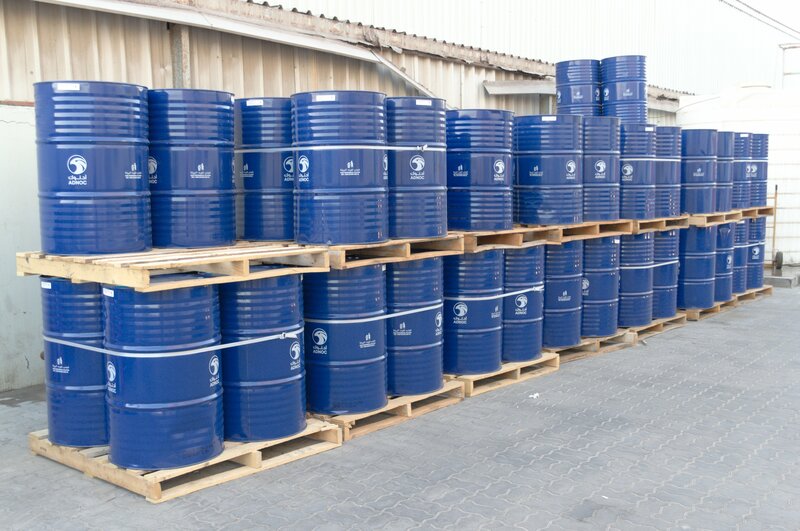 Ideal International Oil Field Equipment Trading LLC is one of the reputed suppliers of lube products in UAE. 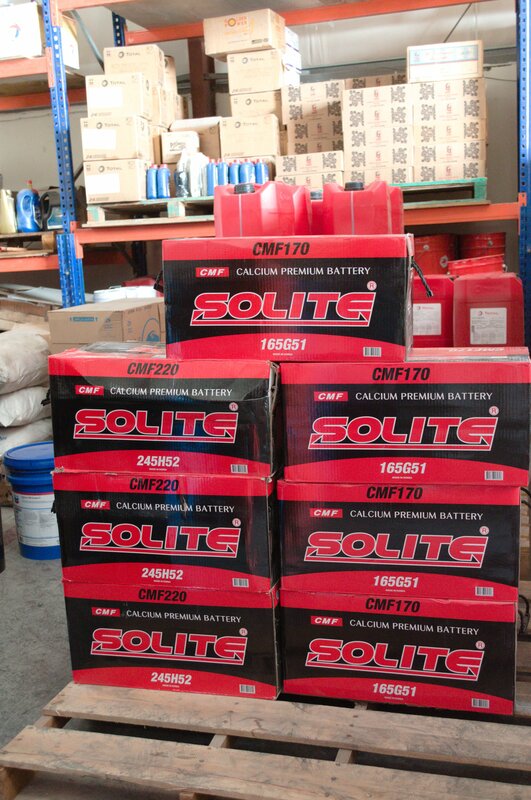 We supply a wide range of Lubricants which helps your engine and machinery to perform in a new height of productivity as well as helps to increase engine life. 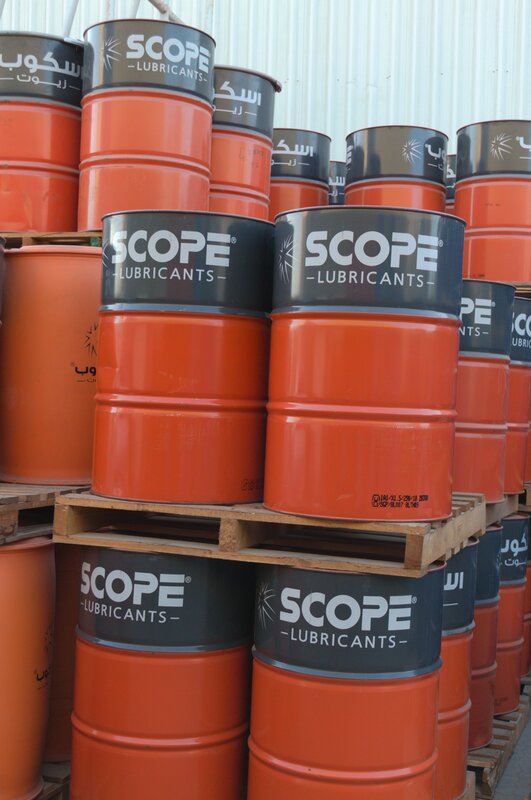 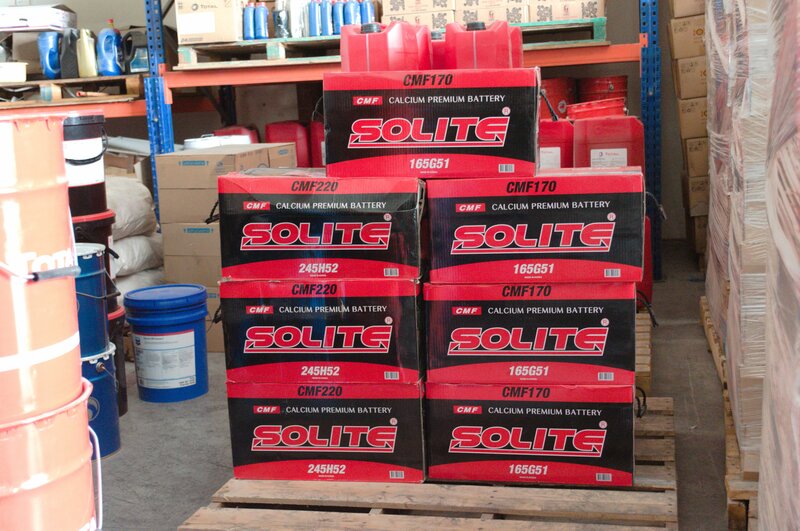 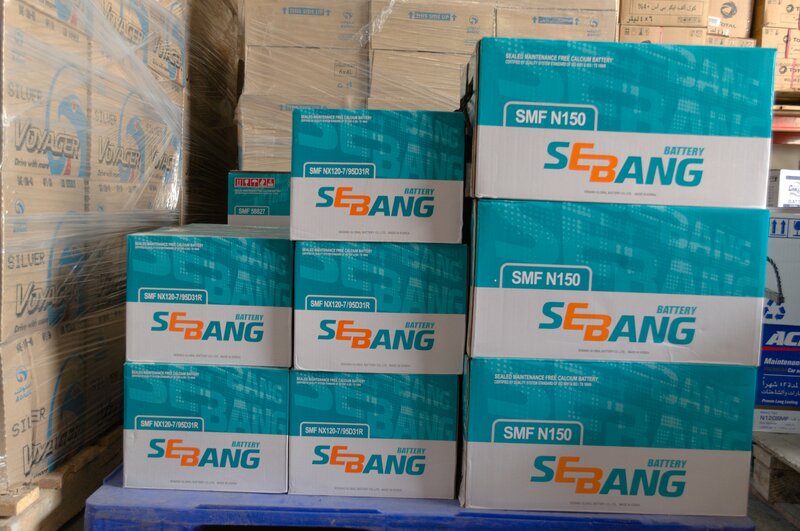 We are proud that we are one of the leading high-quality suppliers of Lubricants in Mussafah and Abu Dhabi region. 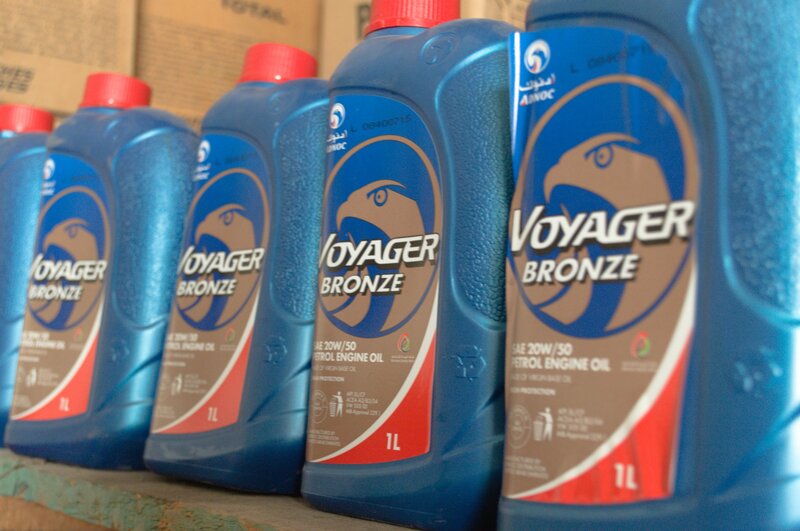 We supply high-quality lube products including Automotive Lubricant, Industrial lubricants and Marine Lubricants with 100% commitment. 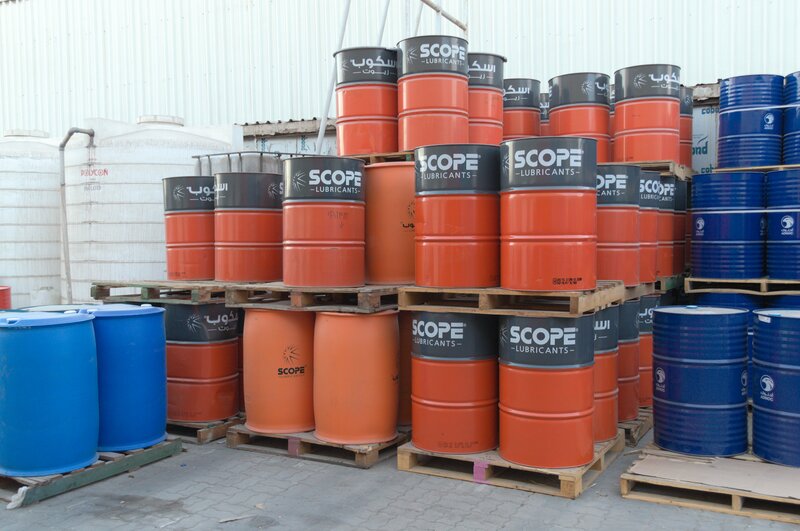 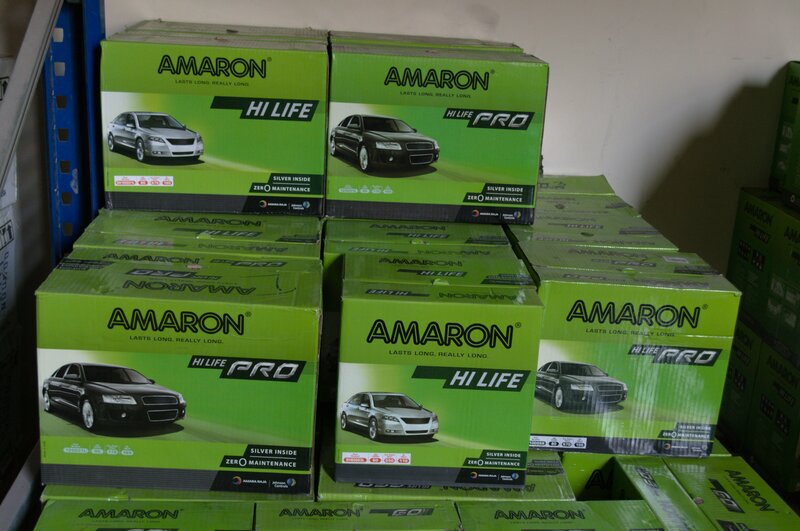 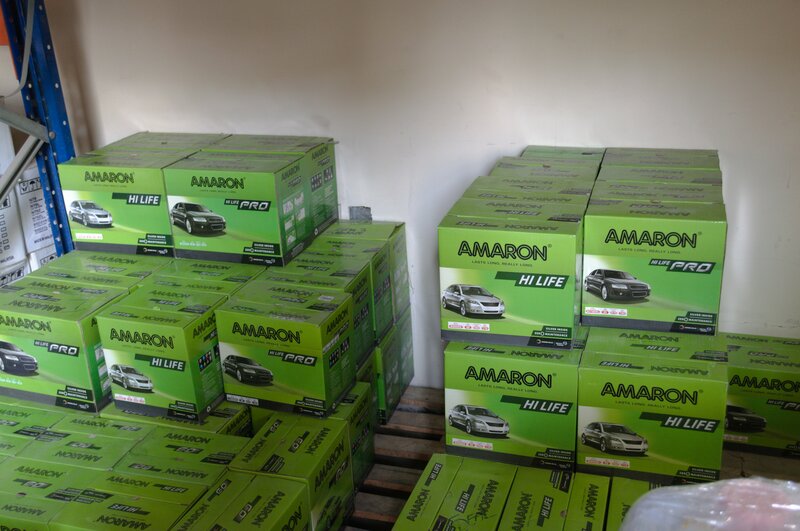 All our branded lubricants have high demand all over UAE and GCC.